We hold expertise in offering a wide collection of Heavy Duty Lathe Machine. - Bed is graded Alloy casting, parts are manufactured in our foundry, high tensile strength cast 20to 25 grade iron. - Right construction of bed for taking maximum loads. Bed type 2 V& 2 Flat. 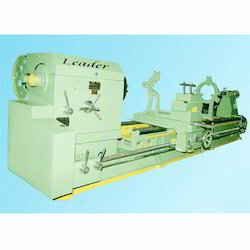 We are offering the quality range of Heavy Duty Geared Lathe Machine. 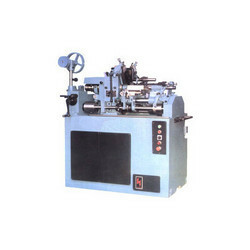 These machine are mainly used in industries. These machines are made by high quality materials. These are available at the market leading price. We are one of the most prominent names in the industry for manufacturing and exporting high quality lathe machines like heavy duty all geared precision lathe machines. These machines are made using high grade raw material like stainless steel and different alloys which makes functioning of these machines more efficient.